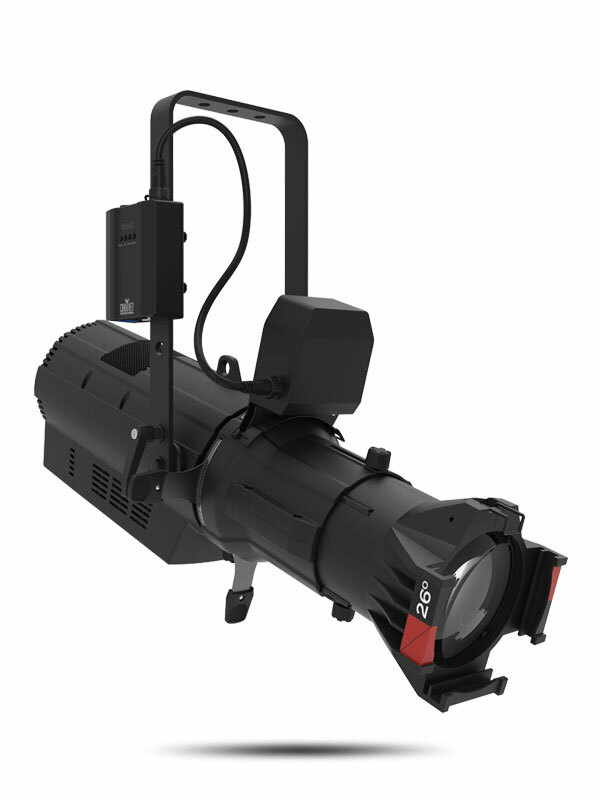 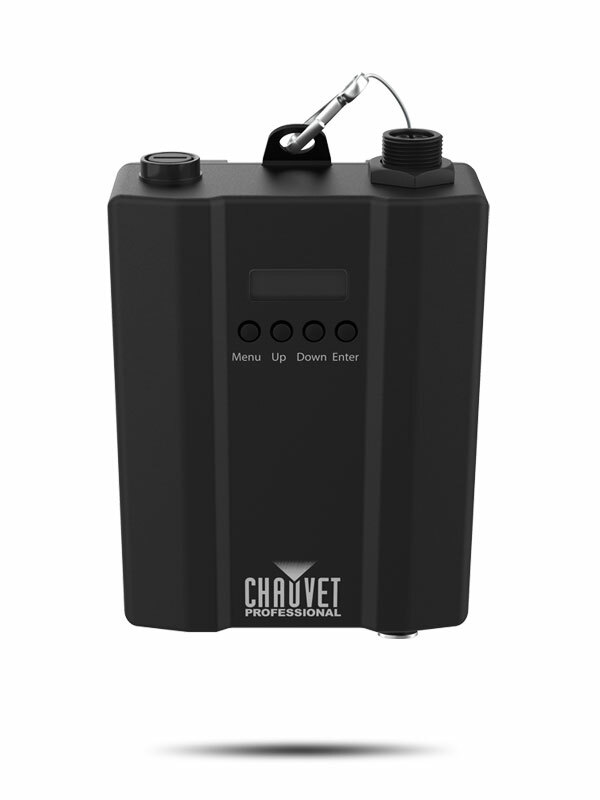 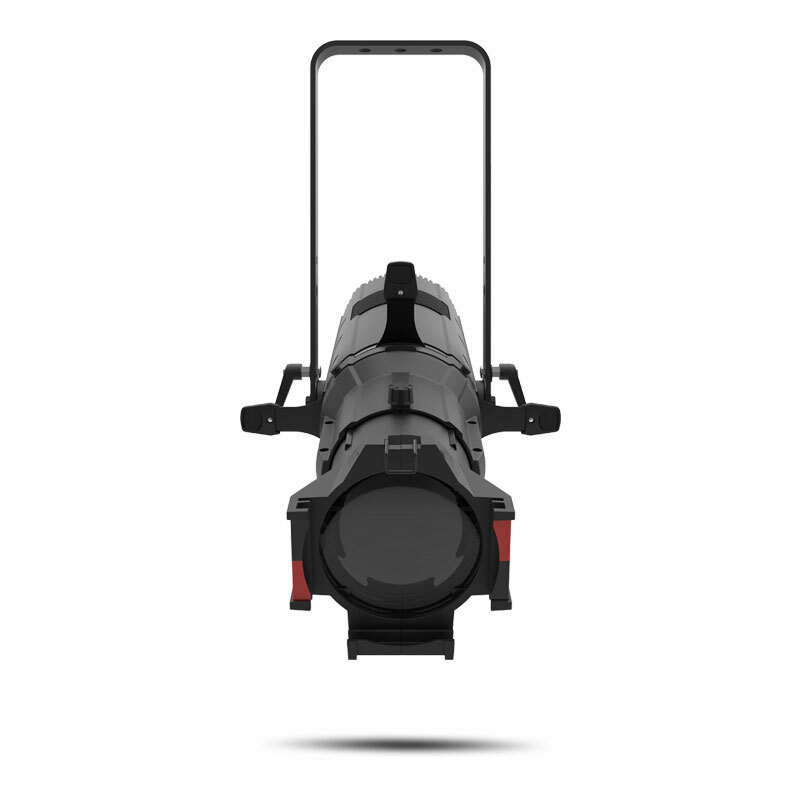 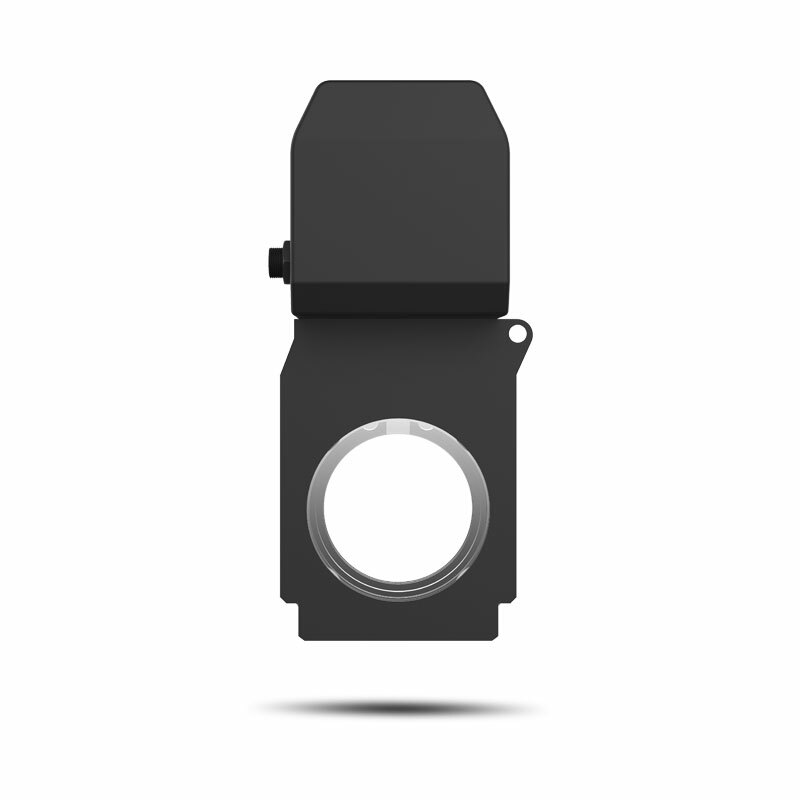 Ovation GR-1 Adapter allows the outdoor rated Ovation GR-1 IP gobo rotator to function with any ERS-style fixture! 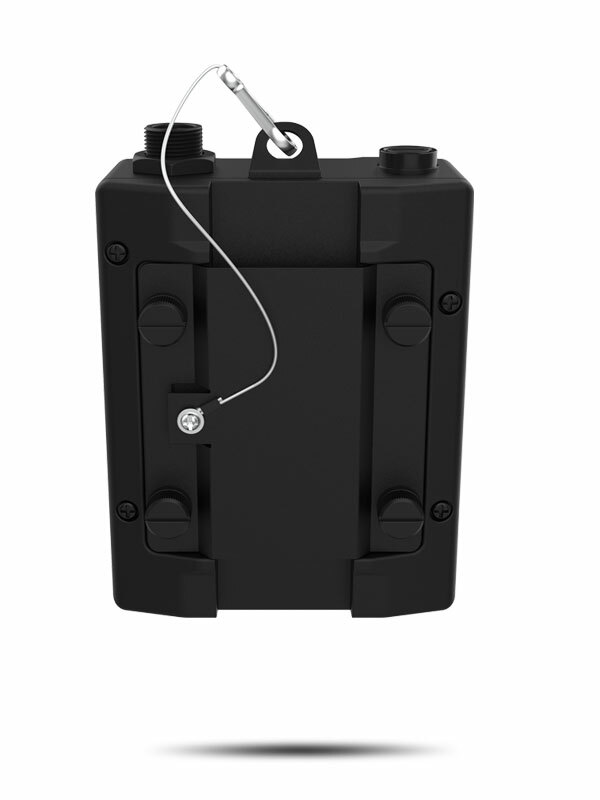 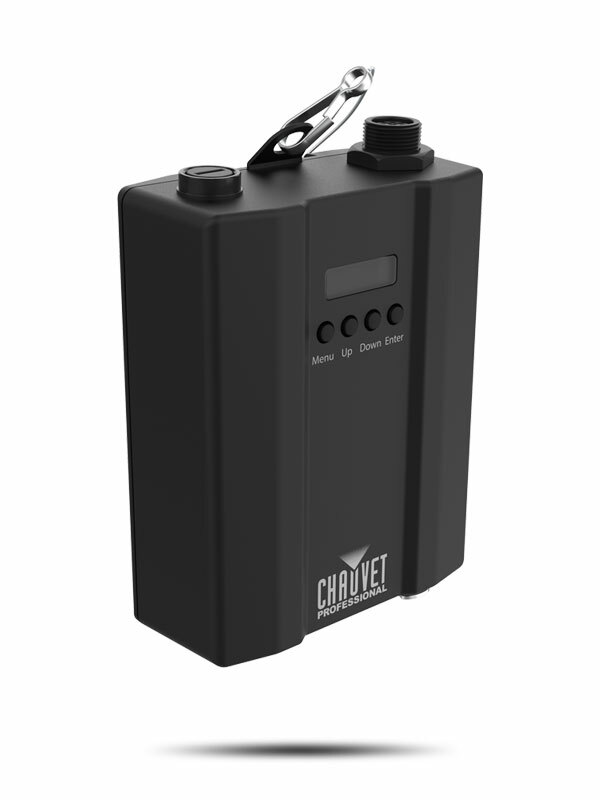 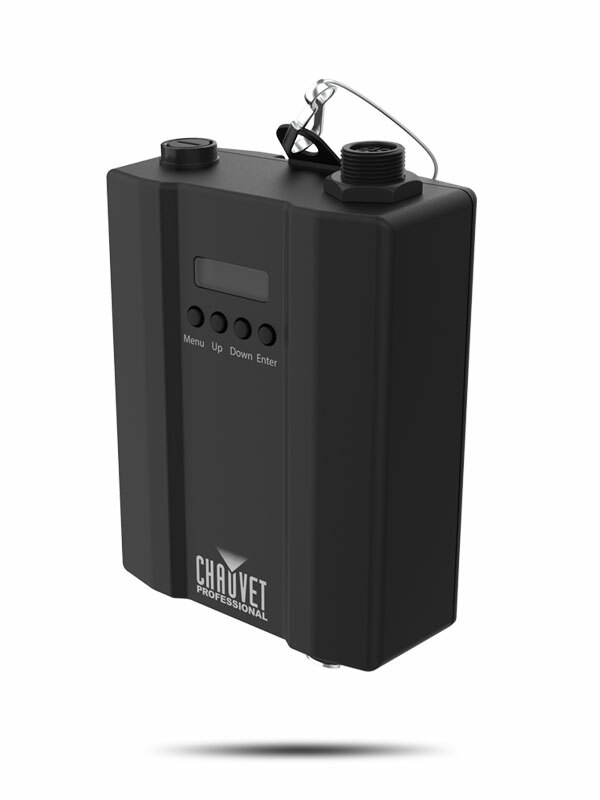 The durable, power and data interface adapter is lightweight and can be easily mounted and secured to the yoke of any ERS-style fixture. 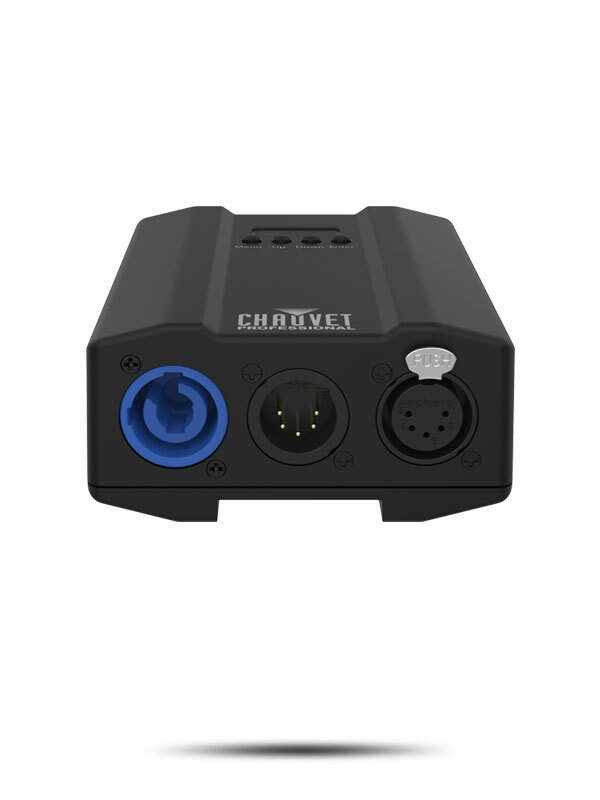 Power up the adapter for the Ovation GR-1 IP via powerCON output and DMX in and thru is also available for easy control from your console.